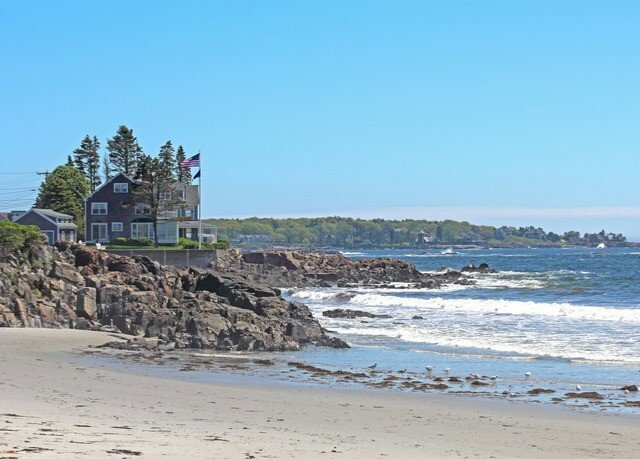 Coming to Kennebunkport to check out the Atlantic? 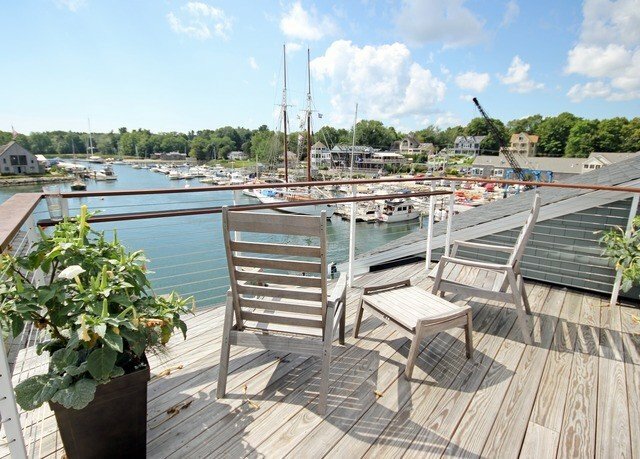 Find the perfect lookout at The Boathouse Waterfront Hotel. 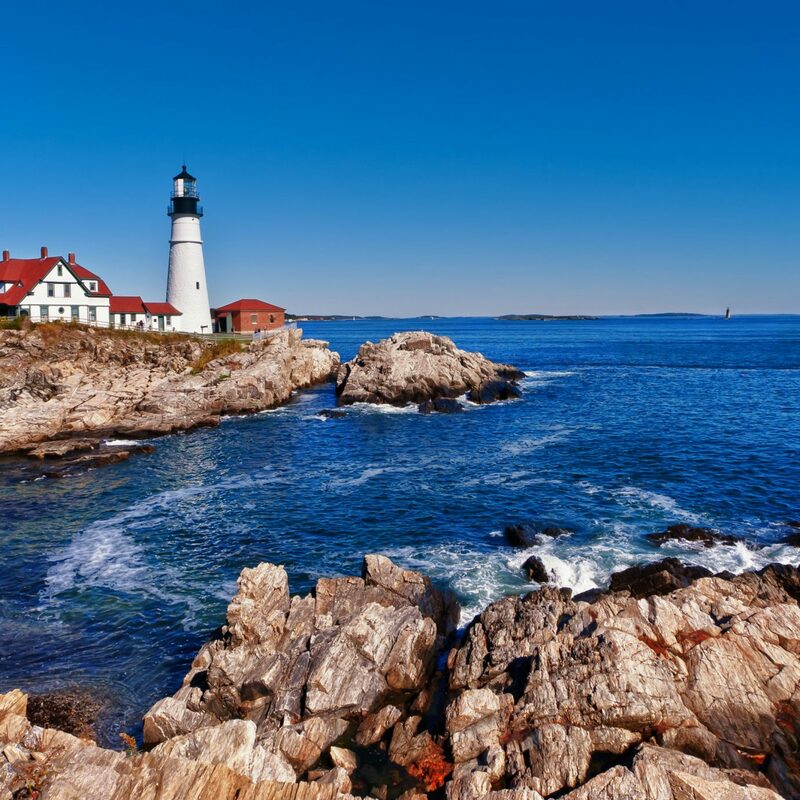 As the name suggests, this getaway is right at the ocean’s edge – perfect if you’d like to stroll the coast and get up close and personal with the waves. 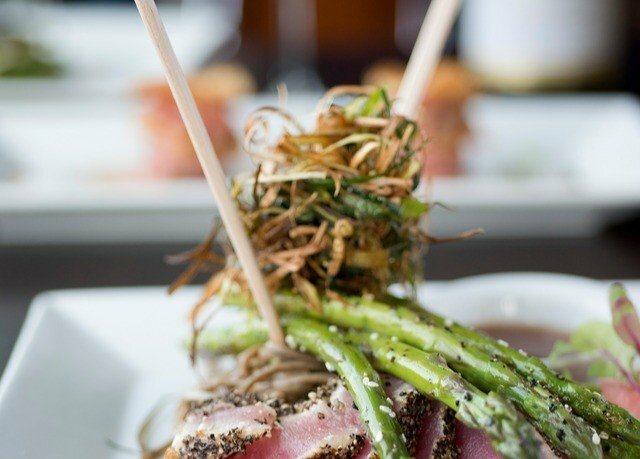 The nautical atmosphere also informs the menu at the restaurant, the only raw bar in town and a TripAdvisor Certificate of Excellence winner, and even your room resembles a traditional sailing vessel, with polished wood or wicker and perhaps a touch (or bold splash) of navy blue. Better yet, you’re right near Dock Square; the charming plaza is quite literally right around the corner from the front door of the hotel (which is also a TripAdvisor Certificate of Excellence winner). You can pick up a marine-inspired trinket here, unless you’d prefer to stroll along the beach and comb the sands for a seashell or sea-glass souvenir. When the weather’s chilly, ride a sleigh or snowshoe; when it’s warm, pick between activities like kayaking, fishing, paddleboarding or even surfing. Or, try them all – the best way to make the most of the waterfront is to get your feet wet. Please note that a resort fee of $10 (plus tax) per room, per night will be added on the payment screen. 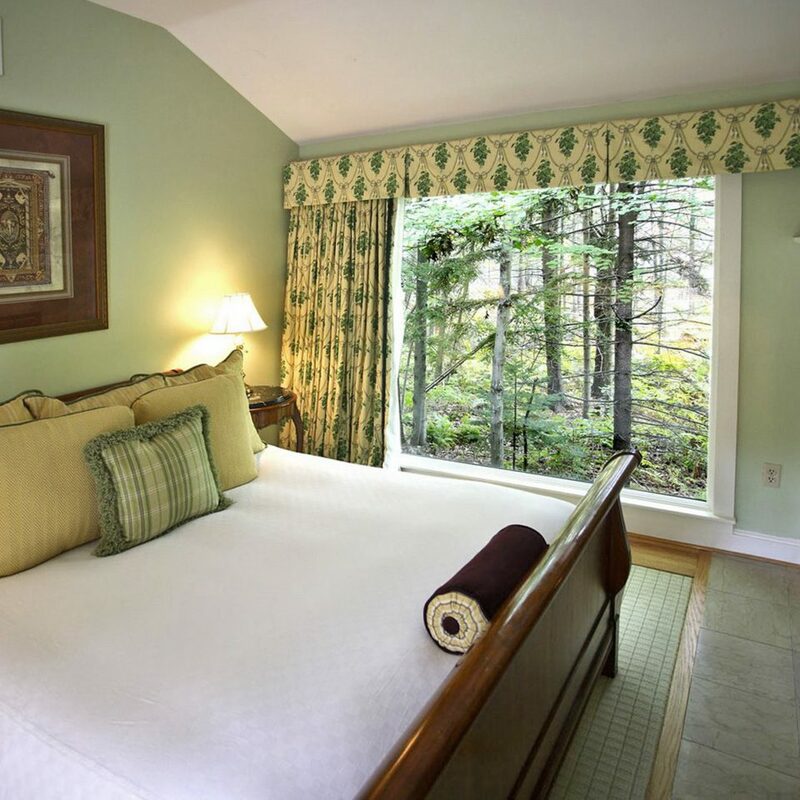 The resort fee includes the use of beach cruiser bicycles, beach passes to Kennebunk beaches (while in season), access to the river-view rooftop deck, a seasonal dinner shuttle, valet parking and a designated parking spot. 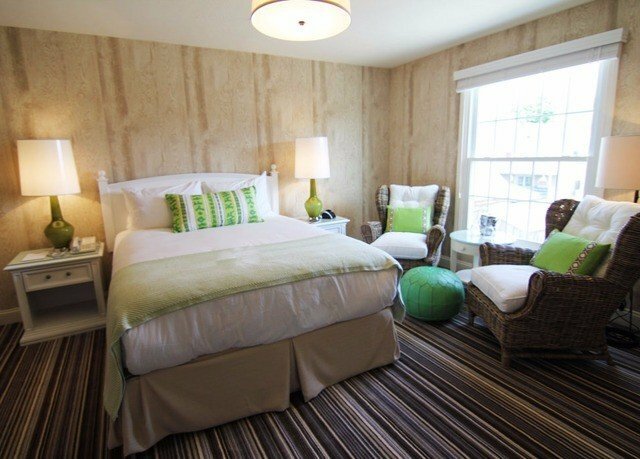 The newly renovated Wharfside rooms boast a beach-cottage vibe, with rich colors and touches of natural wood. 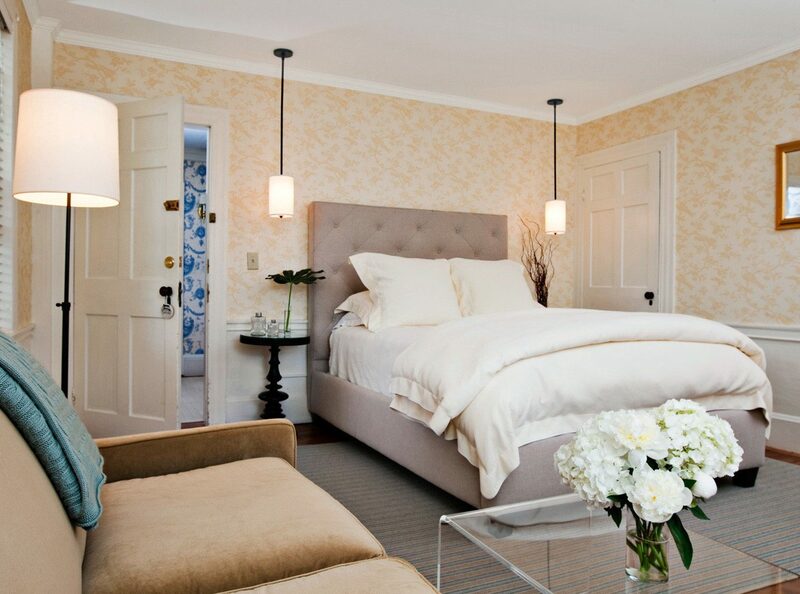 Each room features luxurious Cuddledown bedding and Frette linens, ensuring a good night’s sleep, as well as modern finishings. 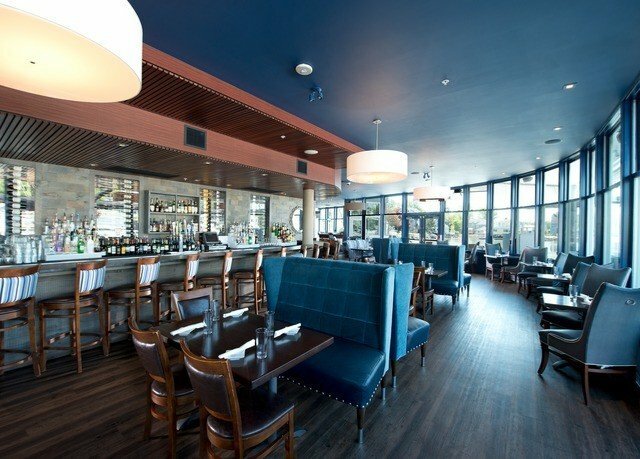 David’s KPT is a contemporary restaurant by the water, serving coastal-inspired cuisine. 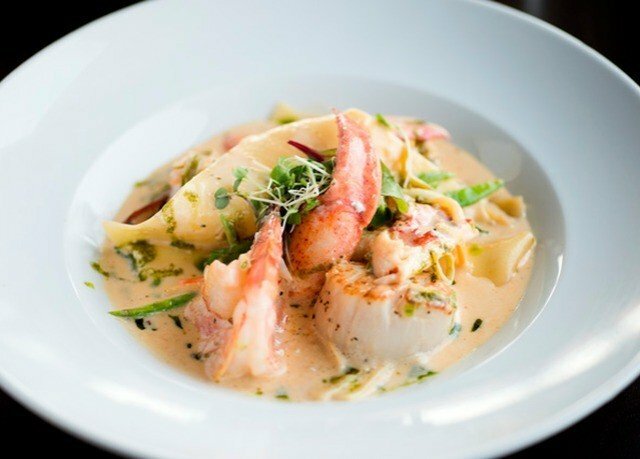 The only raw bar in town can be found at this eatery, which received a TripAdvisor Certificate of Excellence and a glowing review from prominent New England food critic Mike Urban. 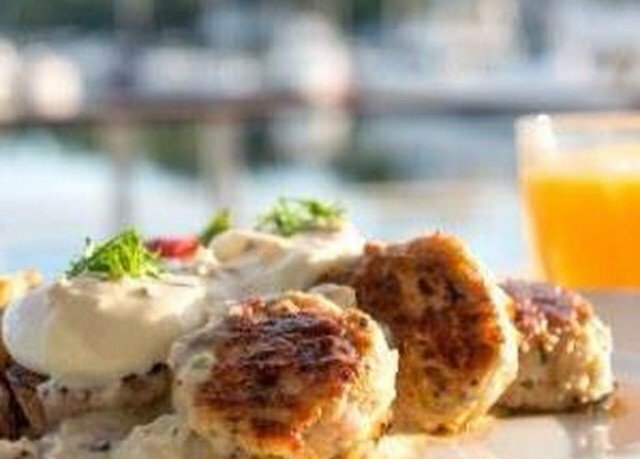 Swing by from 3 to 6pm for happy-hour food and drink specials. 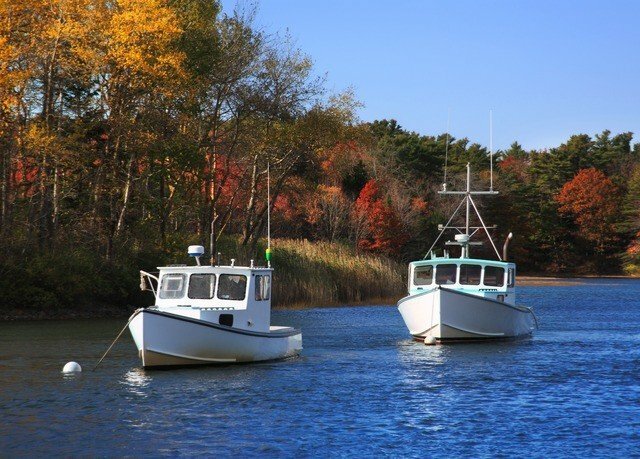 The Kennebunks, as Kennebunkport and Kennebunk are collectively called, are home to shops, galleries, historic sea-captain homes and seaside cottages. With sandy beaches and a bounty of water activities, this area is known as one of the top coastal destinations in the country. 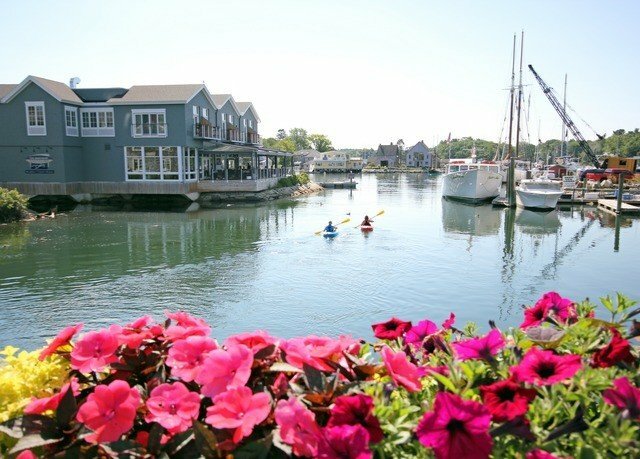 But there’s more to these towns than hitting the waves; Kennebunkport’s famous Dock Square, just steps from the hotel, is chock-full of bars and restaurants, and the area offers trolley tours, museums and first-rate antiquing. 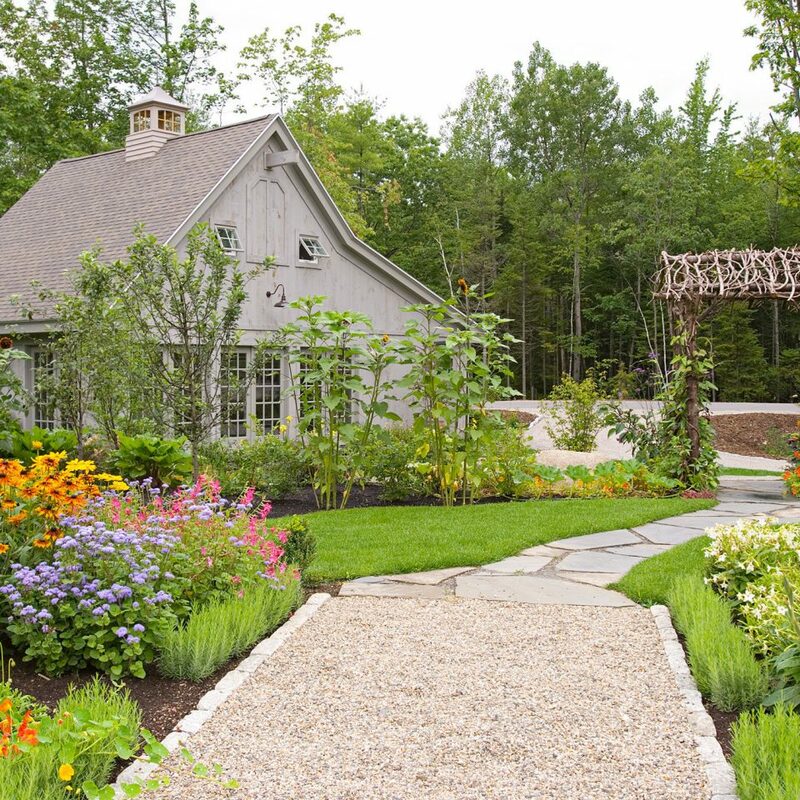 The Boathouse served as our "home-base" for 4 night getaway in and around Kennebunkport. My wife and I were greeted with tremendous hospitality and what turned out to be an incredibly positive first impression. Unfortunately, the room we had originally wanted was under going maintenance and since it was the off-season, this was completely understandable (we were alerted to this a couple of days before arriving). 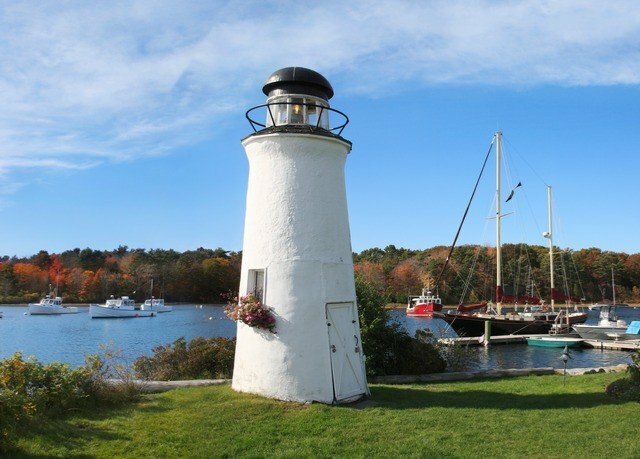 We were given a appreciable discount on a different room which had just as nice of a view of the river and marina area, including the Spirit of Massachusetts tall ship. As we checked in, we were also provided with a voucher for cocktails at the hotel bar and a separate food voucher for use in the hotel restaurant. We were then offered welcoming drinks (glasses of champagne) which we enjoyed on the rooftop terrace after situating our luggage. I can't forget to mention the whoopee pies given to us too! 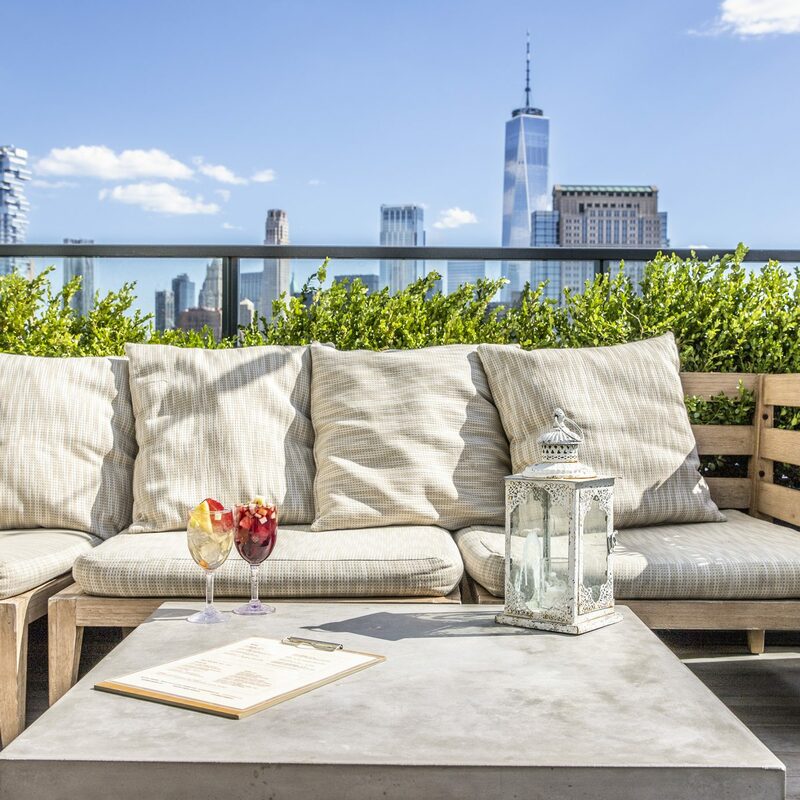 The cleanliness and friendliness of the hotel enhance its scenic views from just about any location within, including the bar, restaurant, our room, and of course the roof top terrace. The hotel's location provides such easy walking access to local shops, sites, and restaurants without having to worry about parking. We were able to easily navigate our way to other nearby towns and harbors with the easy access to major roads from the hotel. In the mornings, a small breakfast bite was left outside our door and coffee was always available. We had such a great experience that we already inquired about coming back up in October to celebrate our wedding anniversary and are very much looking forward to doing so. Thank you, Boathouse staff, for making our first trip to Kennebunkport so comfortable and memorable, we can't wait to see you again! My wife and I stayed at the Boathouse this past weekend to celebrate our Wedding Anniversary and had a wonderful time. The staff was great from the moment we entered the parking lot to the time we finished our visit the next day. 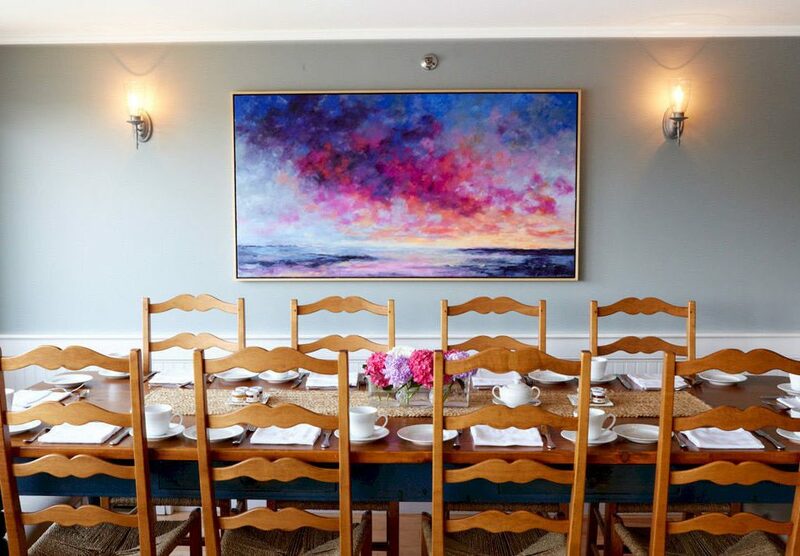 The Boathouse is a beautiful boutique hotel in the heart of the Kennebunkport village and convenient to many shops and restaurants. 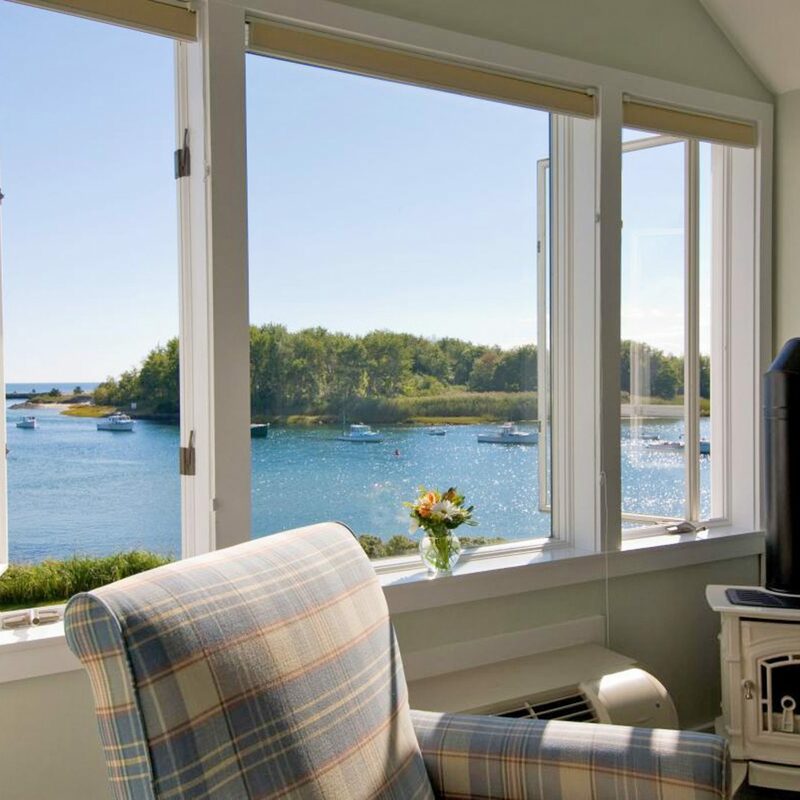 Our room had spectacular views of Kennebunk River and we lucked out since it was 70 degrees and sunny (mid-April in New England can go either way). 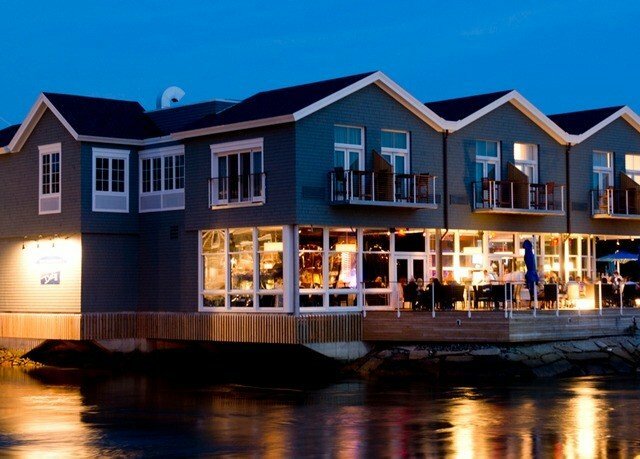 I would highly recommend the Boathouse Waterfront Hotel. 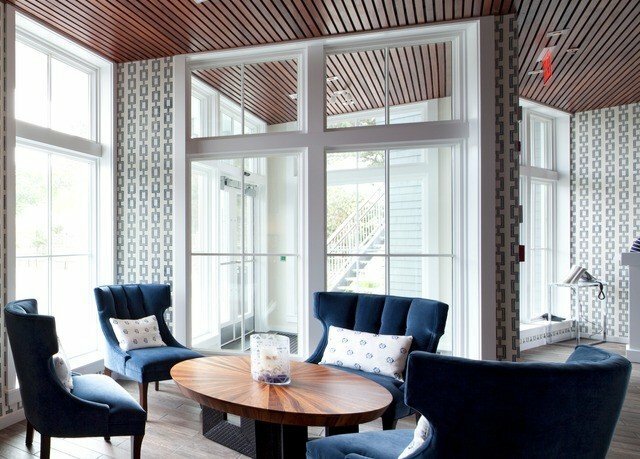 The Boathouse Waterfront Hotel is a beautiful and modern hotel on the Kennebunk River right in the heart of shops and restaurants. It’s about a 5 minute drive from the beach. The restaurant and bar are a popular spot even for locals. The food was fantastic and if it weren’t for the cold weather we would have spent some time on the deck which overlooks the port with music playing. I would certainly recommend it as long as you’re okay with not staying right on the beach. Our family had a wonderful visit back to Kennebunkport with our terminally ill mother - 87 yrs old who grew up in Kennebunkport and often visited the boathouse during her childhood years where she would stay over night and see all the boats being built/ worked on by the owner. The Boathouse service, staff and accommodations were outstanding! Erin Kane went out of his way to ensure our daughter had a clean basketball uniform for her tournament the following day. Our mother loved every minute of our stay.. the view, staff, food. All was outstanding. I highly recommend to all and we shall return. Passsing recommendations to future generations! Thank you for helping four generations to make memories to last a lifetime and comfort our mother for this next journey. 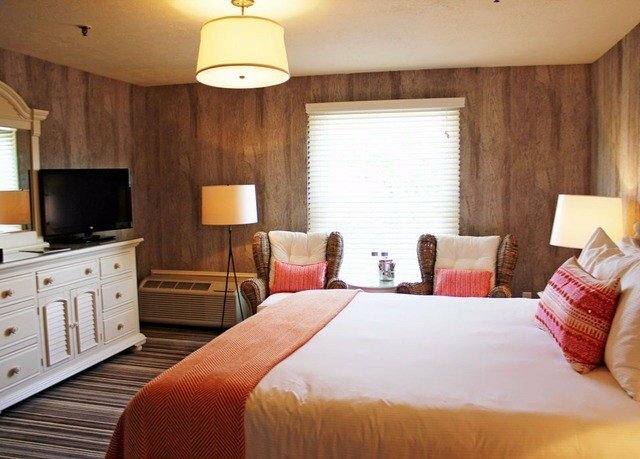 My husband and I stayed for Valentine's Day and could not have had better experience! 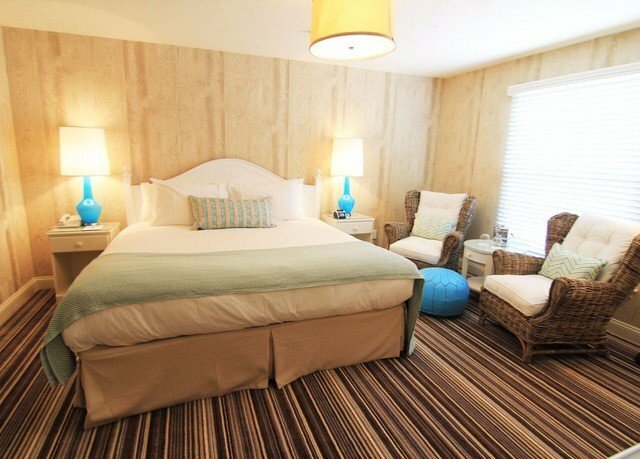 The rooms were so well decorated and comfortable, and the staff went out of their way to make our experience great. We stay at the big chain hotels often (Hilton, Marriott) so the little "extras" that the Boathouse did were over the top - like a welcome text the morning we were arriving, a text to let us know the room was ready (early), greeting us by name at the front desk upon arrival, a mason-jar hand crafted cocktail waiting in our room, etc etc. The guy at the front desk (Spencer I think?) was full of suggestions and great tips about town, and the restaurant hostess Valerie is awesome and took great care of us! Our dinner was delicious as were the cocktails and all of the wait staff. The "paint the town red" event and the lights and decorations that the Boathouse put up as part of it were all well done and looked great. Don't wait until summer when the place is packed - go enjoy this awesome place in the off season! We had SO much fun!